A bland action movie that lacks the fun and wit of the original folktales. Made for action movie fans. 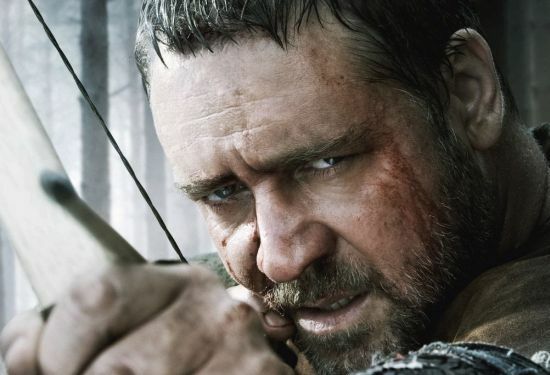 Robin Hood fans should steer clear of this bland attempt to revisit their legendary hero. Rated PG-13 for some graphic battle violence. this time taking place in England. that the original folklore has. business, destroy the kingdom as quickly as possible. battles, and looking very gruff while doing it. more than a man who looks sinister much of the time. crowds, find their ways to each other, and start fighting.